If you are looking for a budget-friendly solution for vehicle graphics, magnetic signs are a great option! Typically sold by the pair, vehicle magnets are great for cars, trucks & vans! One of the greatest benefits of vehicle magnets are that they are easily removable. 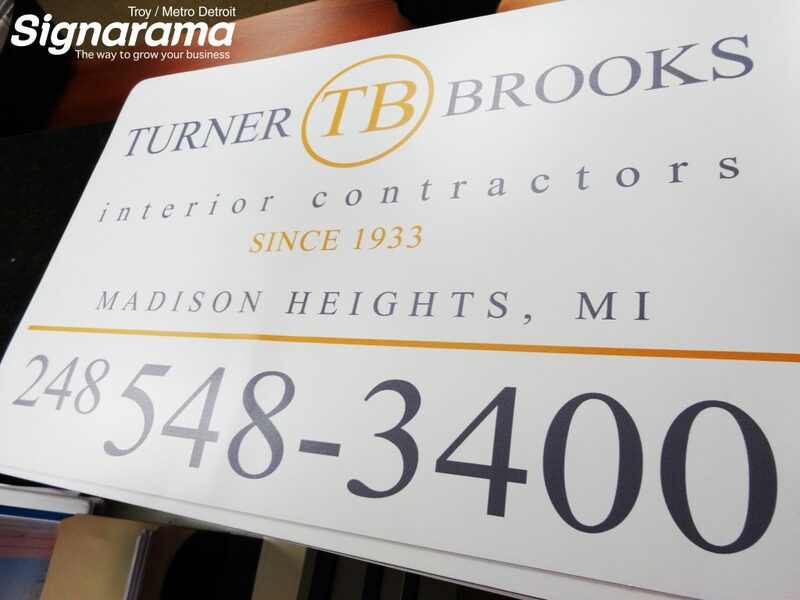 Vehicle magnets from Signarama Troy / Metro Detroit are made of a durable .030 car magnetic sheeting with full color printed graphics that are fade resistant. As long as the magnets are maintained properly, they will not damage your vehicle surface & will last for 2-4 years! We also produce custom die cut magnetics to really make your logo & message stand out, contact our experts today so our team can explain everything you need to know!